With harvest’s end comes the canopy color change. 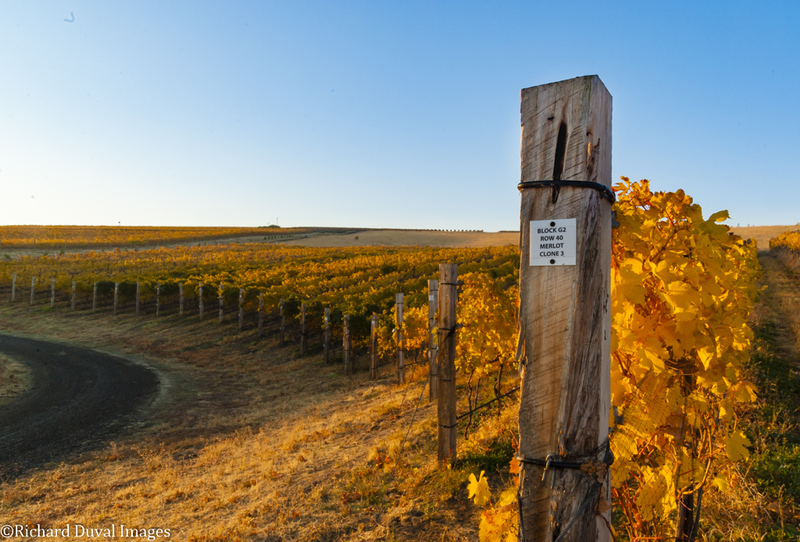 After six weeks of capturing the joy and madness of harvest and crush, resident photographer Richard Duval ended the season at Doubleback’s McQueen Vineyard in the Walla Walla Valley. Below is a look at what was picked, when, and where in Washington during October. Many growers and winemakers wrapped up harvest this year between the middle and end of October, although some did pick into November. The hallmark of this harvest season was certainly the cool down that took place in September and October, where heat accumulation more or less flatlined. This is well shown in the chart of Growing Degree Days (GDD), a measure of heat accumulation, from Washington State University. This allowed picking to occur at a measured pace. 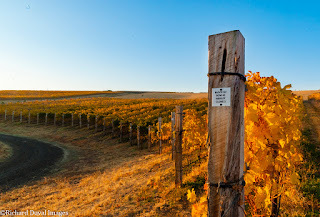 The wine world was shocked on October 25th when Walla Walla Valley’s Cayuse Vineyards announced that it would not be releasing many of its 2015 vintage wines due to problems associated with the cork closures. 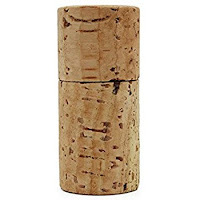 The problem described by the winery was "the presence of paraffin and an oily film in the wines." 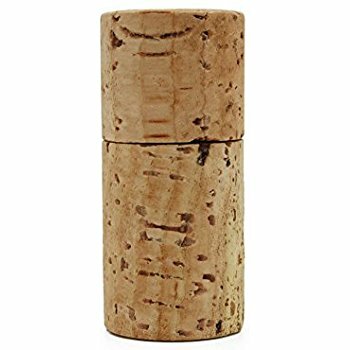 Both of these issues were presumably the result of treatment processes used to produce the cork closures. 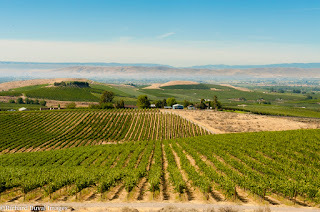 In looking at the recent Washington acreage data, I noted that Riesling (6%) and Chardonnay (2%) grew at small rates between the 2011 and 2017 surveys. Meanwhile, Pinot Gris (35%) and Sauvignon Blanc (24%) showed the strongest growth. Let’s take a look at appellation level data to see what’s happening where for these varieties. 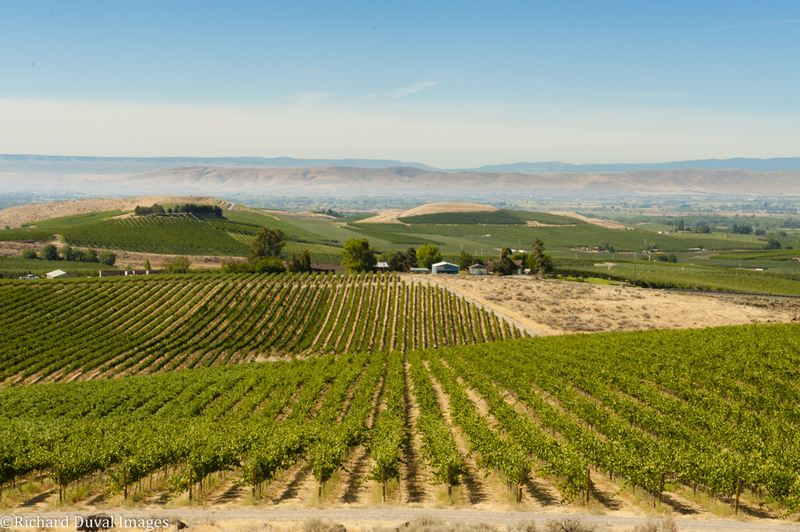 Looking deeper into the Washington wine grape acreage study that was released yesterday, here are six additional thoughts. 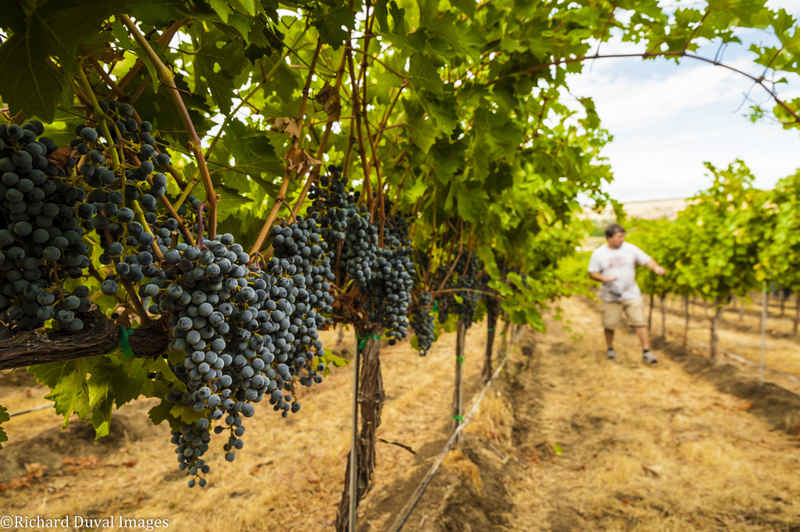 Numbers released today in a 2017 Washington State grape acreage study showed a dramatic increase in Cabernet Sauvignon plantings. 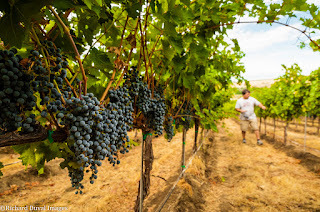 In 2011, the last year this study was conducted, Washington had 10,293 acres of Cabernet Sauvignon. This year the state has 18,608 acres – an increase of 81%. Red grape varieties in general showed 43% growth, from 24,998 acres in 2011 up to 35,852 acres in 2017, with Cabernet Sauvignon driving most of that change. 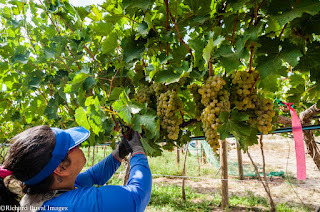 White grape varieties increased at a more modest 4%. Overall acreage in the state was up 26% since 2011. Again, Cabernet Sauvignon was the major player. To wit, the state increased its acreage by 11,596 acres from 2011 to 2017. Cabernet Sauvignon accounted for 8,315 (72%) of those acres (note that some varieties decreased in acreage while others increased).